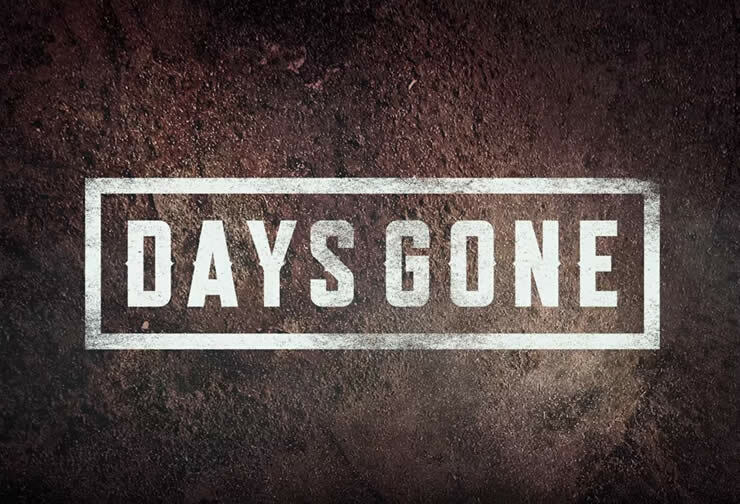 In just under two weeks appears with “Days Gone” another PS4 exclusive title. Preparations for the upcoming release are in full swing, more and more details are coming to the public. So there is also first information about the Days Gone Day One Patch. There is hardly a game that will not be released on the first day with an update, so it will be with Days Gone. Once you have purchased and installed the game, you need to download and install Patch 1.01 and Patch 1.02. Both update versions will be merged into one update, so you just have to download Days Gone Patch 1.02. Exact information about the patch 1.02 does not exist yet, neither how big it will be nor are the patch notes known. 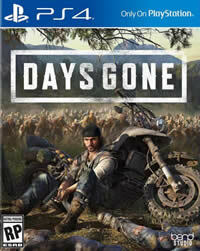 The first big magazines are already playing Days Gone, so it will not be long before more details on the Day One Patch are released. For more information and guides on Days Gone, check out our overview page for the game.